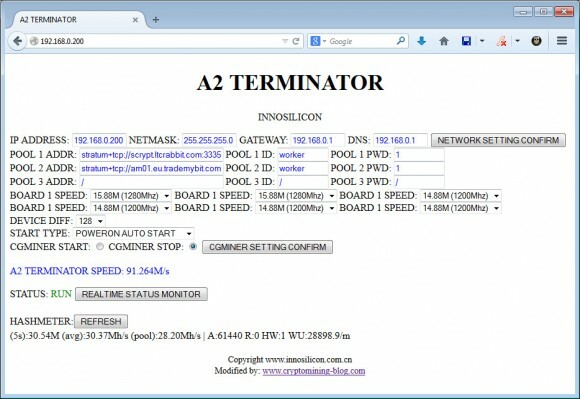 Hello, I have 2 A terminator innosilicon I wanted to ask whether it benefits more pools. 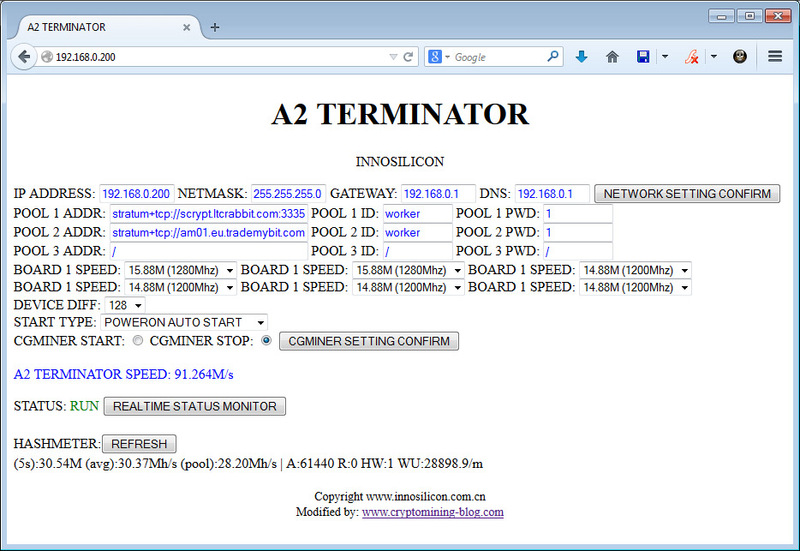 Since I found out that this machine produced only one pool, which is unprofitable. So .. I have heard a lot about neoscrypt, however I came a doubt, euu a friend and we were talking about buying a asic of innosilicon a2 terminator asic, however I have no idea if this works with neoscript .. could they tell me for sure if it is possible to mine neoscrypt with this kind of asic or only with GPU ?? Innosilicon is a rip off. Go to facebook, twitter and linked in and see all the pissed off customers. Who pay $10K for units that don’t work out of the box. Total SCAM. Nothing but excuses and broken promises.